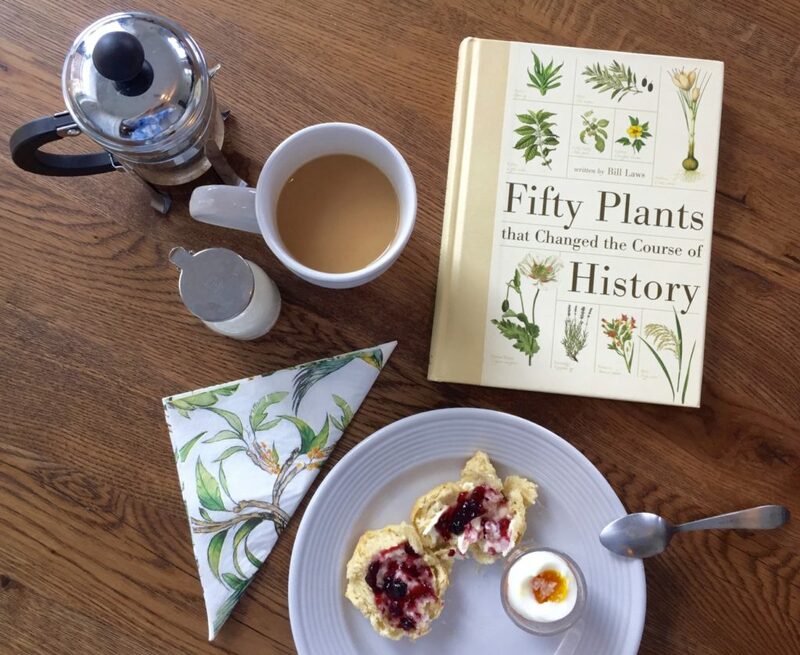 50 Plants that Changed the Course of History, by Bill Laws. I bought it a few years ago when I visited the Kew Gardens in London but somehow never got around to read it. Wars, conquests, and trade have throughout history so often been in pursuit of food, spices, and textiles. And so many of our modern medicines are replicas of plants with healing effects, not to speak about beauty products. So I really look forward to reading it and learning more – perhaps it will make me see the plants around me with new eyes! @alphafoodie – for the most colorful food pics on Instagram, and mostly with fruits and veggies! Ah, to be that creative in the kitchen! Soy milk. With my travels, I have mostly had regular milk these past months and admittedly, I LOVE anything dairy, from milk and yoghurt to ice cream and . But non-livestock products is of course a healthier option and the way that livestock is raised here, also more sustainable. It will have to be #NeverAgain! In any way, small or big, and not just in the U.S. If you can, join the marches on March 24. It can never be acceptable for children to witness or being subject to gun violence! “It always seems impossible until it’s done.” by Nelson Mandela, and I think of what many have said on the news these past days, namely that 20 years ago, marriage equality was something politicians here in the U.S. stayed away from and that everyone thought was impossible to achieve. But opinions changed and it got done! So maybe it will be possible to change the gun laws in this country too, despite the NRA and the 2nd amendment. 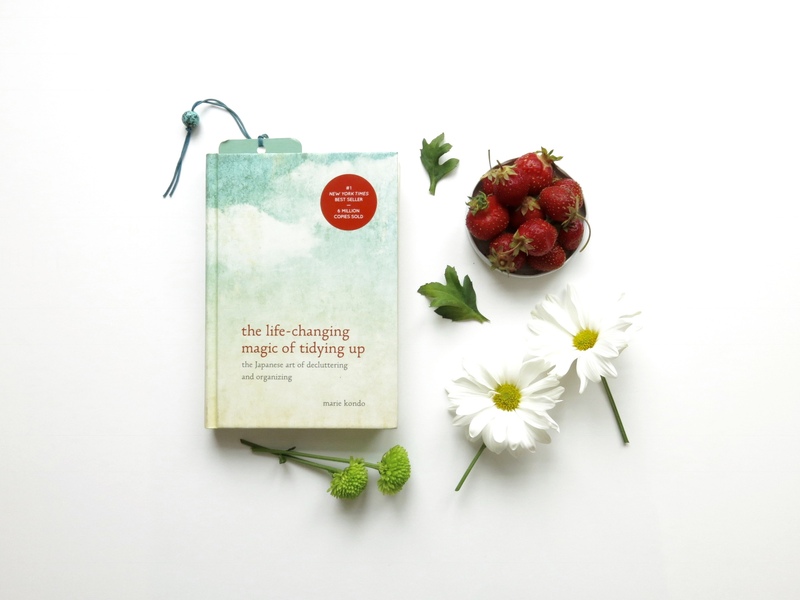 The Life Changing Magic of Tidying Up, by Marie Kondo, to get new ideas about what we need in life and what we don’t. NPR’s Hidden Brain: Money Talks (episode 69) with Neeru Paharia on how we spend our money, conscious shopping, boycotts and buycotts. With interesting thoughts on how if markets were structured differently, we would probably make different choices as consumers. Instagrammer Our Food Stories. @_foodstories_, whose beautiful food pictures inspire me to invite friends over for dinner! In anticipation of Sweden’s National Day on Tuesday, Swedish crisp bread is my food of the week. Cheap and healthy, and the perfect base for a great breakfast, snack, or evening meal to a cup of tea. I’ll show more later in the week. This week, I’m making another donation to the famine in Yemen, Northern Nigeria, Somalia and South Sudan. The UN has made an appeal for 4.4 billion dollars to provide food to the affected population but as of March, only about 10 percent had been mobilized according to the New York Times. The Jungle by Sinclair Upton – about the U.S. meatpacking industry in the early 1900s. Freakonomic’s podcast Food + Science = Victory!, on perfecting cooking and how to eat nutritiously. Instagramer @vincentlemonde, who posts amazing and very personal photos from Southern Africa, and in particular with the Himba tried in Namibia. Personal in the sense that although the people he photographs lead lives that seem lightyears away from mine, his portraits make them seem as if they were my neighbors. He is also publishing a graphic novel about his time there later this summer. Spanish on Duolingo for the first leg of my summer vacay! 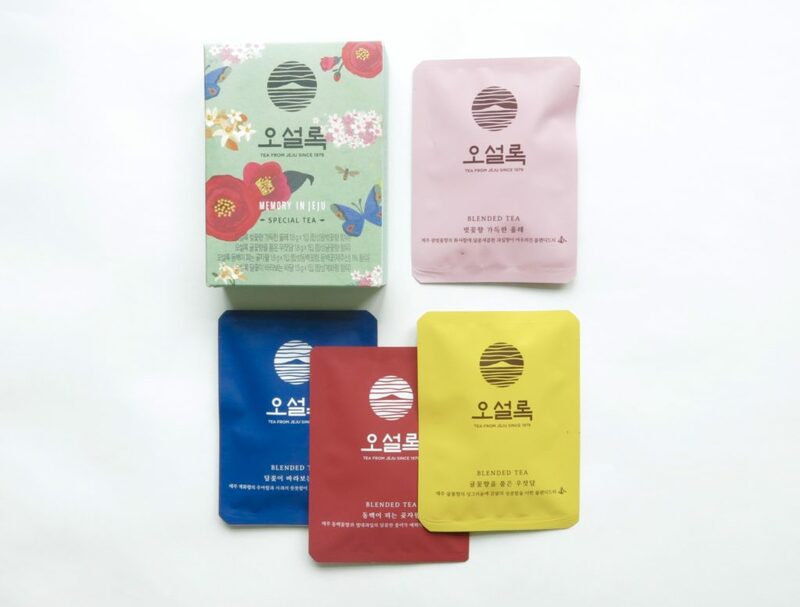 Not so much food but tea, as I am trying South Korean Jeju tea bags that my friend brought back from a trip last week. Delicious and in an adorable package! Climate change, or more specifically to keep the U.S, in the Paris Climate Agreement. I just signed this petition. If there are other, please let me know! “The planet doesn’t need more successful people. The planet desperately needs more peacemakers, healers, restorers, storytellers, and lovers of all kinds.” For more inspiration, do like me and follow Dalai Lama on Twitter @DalaiLama!